In a previous post, I shared the news that the RootsTech early bird prices would expire on October 15, 2015. If you missed the opportunity to take advantage of those wonderful early bird discount prices, don't despair. We received great news from RootsTech. The early bird prices have been extended and are valid until October 19, 2015. Early bird pricing has been extended till Monday, October 19. You've still got time to purchase a 4-day RootsTech Pass at the early bird price of just $149. Regularly priced at $249, that's a $100 savings! The huge expo hall with hundreds of family history and technology exhibitors. With over 200 classes to choose from, keynote sessions with inspirational and nationally recognized speakers, evening events with special guest performers, an expo hall with hundreds of exhibitors, and more, RootsTech 2016 will be an experience not to be missed! 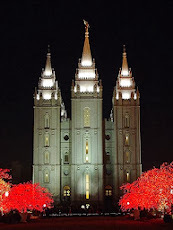 Join us and register today to experience RootsTech, the largest family history conference in the world, happening February 3-6, 2016, at the Salt Palace Convention Center in Salt Lake City, Utah. *A few select RootsTech classes will begin on Wednesday, February 3 at 3:00 p.m. Wednesday classes do not include Getting Started classes. The Getting Started track of classes will start on Thursday, February 4. 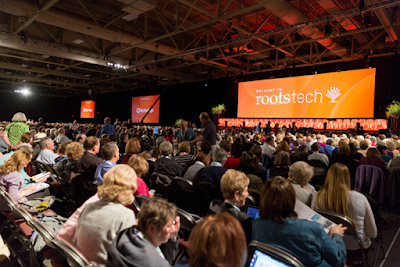 Click here to view the complete listing of RootsTech classes. Want to experience more at RootsTech? Experience the Innovator Summit. 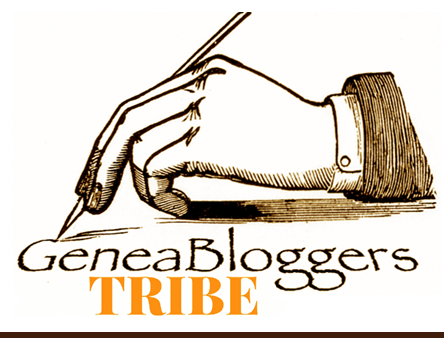 Want an insider look into the future of family history innovation and business? Join us at the 2016 RootsTech Innovator Summit where developers, entrepreneurs, business leaders, and others gather to collaborate to accelerate the future of family history innovation. A RootsTech plus Innovator Summit pass is available for purchase at the early bird discount price of $169. Learn more about the Innovator Summit here. RootsTech, hosted by FamilySearch, is a global conference celebrating families across generations, where people of all ages are inspired to discover, preserve, and share their family stories and connections. This annual event has become the largest of its kind in the world, attracting tens of thousands of participants worldwide. For more information about RootsTech 2016, visit RootsTech.org. 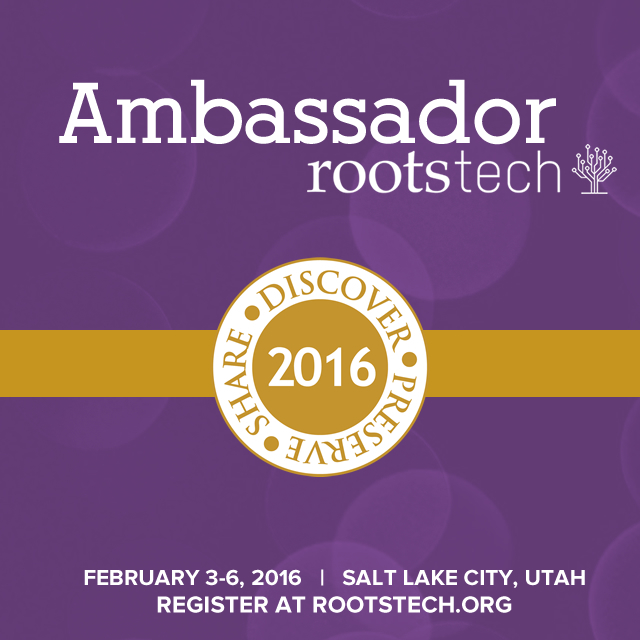 Win A Free 3-Day Pass to RootsTech 2016!